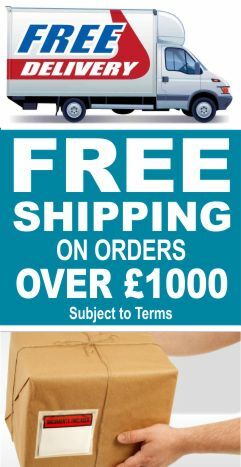 Welcome to our Securityforless online shop, where you can buy security labels and products for your requirements at competitive prices. 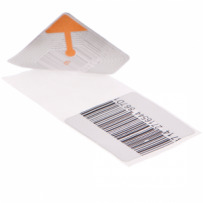 Our many years of experience in the EAS security tagging or retail security market has allowed us to partner up with international manufacturers to supply high quality products that have been tested to a high standard and are fit for your purpose. We supply a range of security labels, AM label often called the DR label, 4x4 RF label and the 5x5 RF security label. 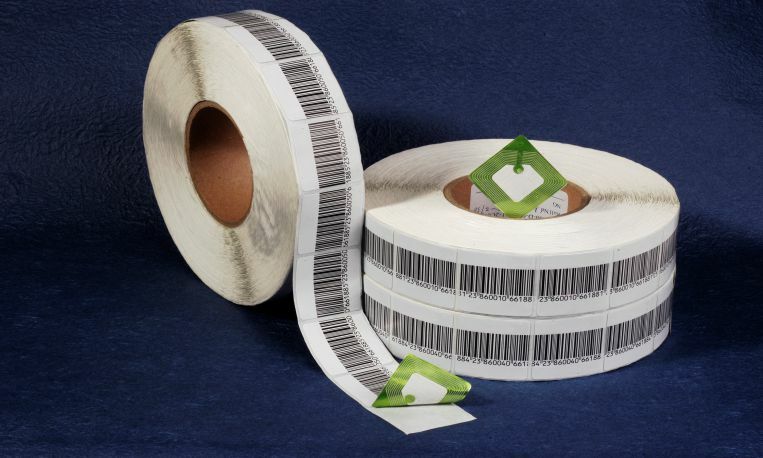 Our AM and RF security labels have been tested 100% for reliability of detection and deactivation on AM and RF security tagging (EAS) systems. 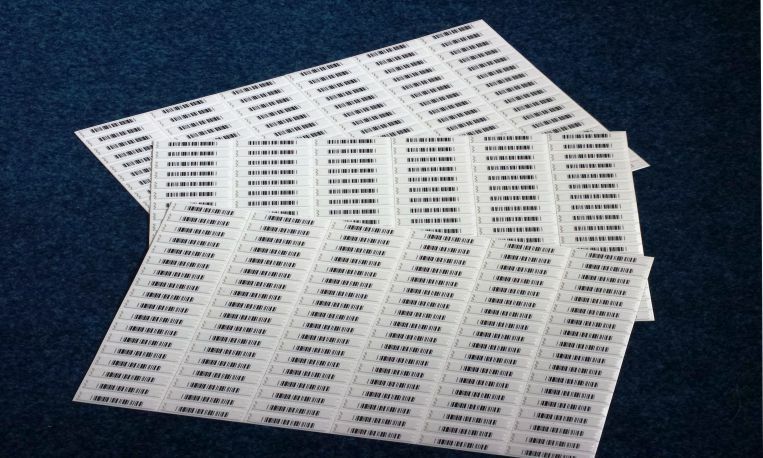 All our security labels are compatible with Sensormatic labels, Checkpoint labels and will work on Sensormatic AM 58 KHz systems and Checkpoint RF 8.25 MHz security tagging systems. 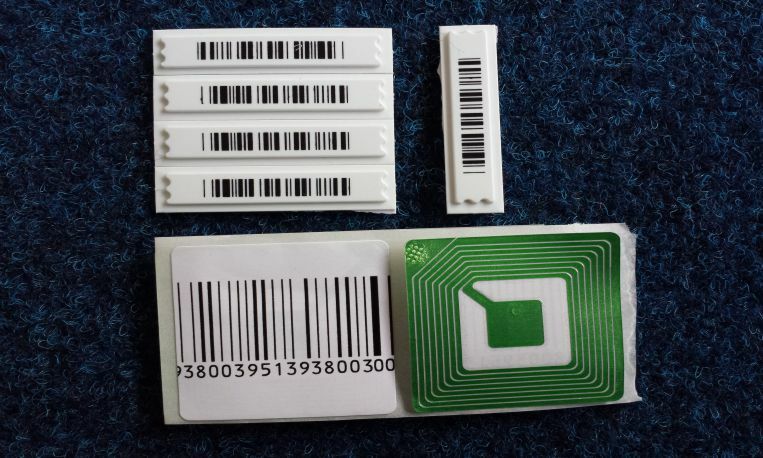 Our DR labels and RF labels will be detected and deactivated by Sensormatic, Checkpoint, Gateway, WG systems and Crosspoint security tagging systems as well as their labels deactivators. 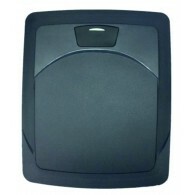 Our GOAL is to be the largest supplier of retail security products in UK and Europe, for this we need the support of our customers, to not only buy confidently from us, but also recommend us to their colleagues and business associates. With loyal customers our growth will be guaranteed and for this we will continue to supply quality products at low cost by pressing our manufacturers for competitive prices while maintaining the quality. 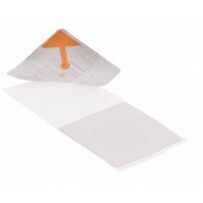 For more information about our retail security labels and any other products, get in touch today through our dedicated contact form.